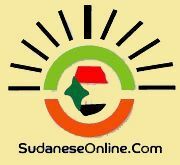 Politically-fueled ethnic violence in South Sudanandnbsp;since mid-December has led to the brutal killing and abuse of thousands ofandnbsp;civilians and sparked a government campaign to vilify the United Nations andandnbsp;harass UN personnel, the UN peacekeeping chief has said. Herve Ladsous told the UN Security Council on Tuesday that despite a January 23andnbsp;ceasefire agreement, forces loyal to President Salva Kiir and rebel soldiersandnbsp;loyal to dismissed former vice president Riek Machar "continue to prioritiseandnbsp;the pursuit of military gains over talks towards a comprehensive politicalandnbsp;settlement." 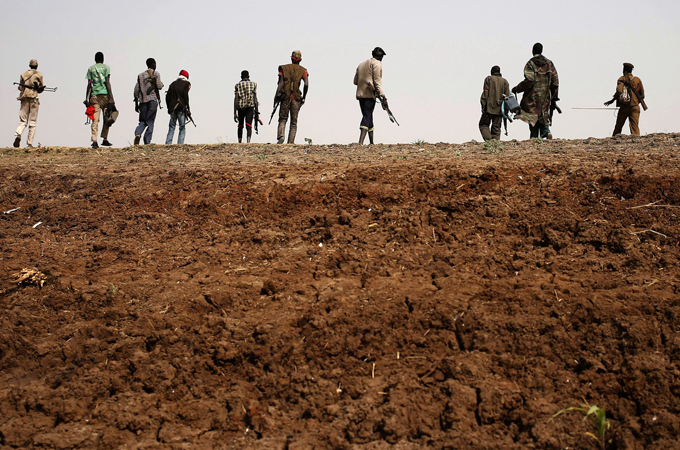 Fighting that broke out December 15 among presidential guards in the capitalandnbsp;Juba quickly spread across the country and took on ethnic dimensions betweenandnbsp;the more populous Dinka tribe who support Kiir and the Nuer tribe loyal to Machar. "Political polarisation that has been caused by the conflict now affectsandnbsp;the lives of every single person in South Sudan as well the operations of theandnbsp;government and country as a whole,'' Ladsous said. He said prelimiary inquiry reports indicate that atrocities and veryandnbsp;severe human rights violations were committed by both sides in the conflict,andnbsp;and he warned that the longer the fighting goes on "the more chances forandnbsp;further regional intervention will grow." Ladsous also warned that there will be no "meaningful progress'' in talksandnbsp;organised by the regional group IGAD to resolve the crisis until theandnbsp;opposition's key demand for the release of four remaining political detaineesandnbsp;is resolved. The four went on trial for treason on March 11. Ladsous urged the Security Council to condemn what he called a campaign against theandnbsp;UN peacekeeping mission - which is sheltering 75,000 of approximatelyandnbsp;800,000 people displaced by the ongoing violence - and to demand that Kiir condemn it and instruct government officials and his party to stop it. The anti-UN campaign has brought the delivery of desperately neededandnbsp;humanitarian aid "almost to a standstill," which is extremely critical asandnbsp;the rainy season will begin soon, he said. Ladsous said the negative campaign against the UN peacekeeping missionandnbsp;known as UNMISS by some local and national officials has included publicandnbsp;demonstrations, media articles, and harassment of UN personnel "includingandnbsp;to the point of putting their lives in danger." Secretary-General Ban Ki-moon has recommended that the council increaseandnbsp;UNMISS' strength for a year to the levels in temporarily agreed to inandnbsp;December - 12,500 troops and 1,323 and to re-prioritise its mandate to focusandnbsp;on protecting civilians, delivering aid and monitoring human rights.andnbsp;Lucas said "questions were raised about the appropriateness of a newandnbsp;mandate for UNMISS."